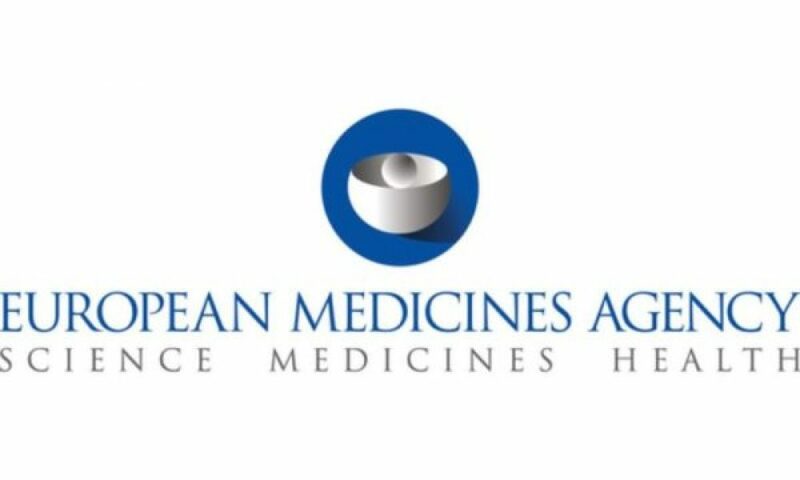 In 2016, the European Medicines Agency published a draft guideline for research on medicinal products for ASD. Together with other autistic-led advocacy organizations in Europe, ASY drafted and submitted a response which aimed to introduce the perspectives of autistic adults into the process, and to correct certain shortcomings and inaccuracies in the draft. In addition to ASY the response was signed by the Swedish organization Organiserade Aspergare, the Estonian organization Eesti Aspergerite Ühing, and the Chair of the Scottish organization Autistic Rights Group Highland. The Czech organization Adventor submitted a slightly different version separately. Below is the main part of the response, submitted on August 31, 2016. In addition, we made several specific suggestions concerning the wording of clinical guidelines, emphasizing that autism is not a single condition varying in severity only, and that it is vitally important to understand which characteristics and health issues actually form the greatest obstacles in our lives. We, the signatories of this document represent European organisations where the majority of members and decision-makers are autistic. Our members are potential end users of the products of biomedical research that targets autism, as well as potential participants in clinical trials. 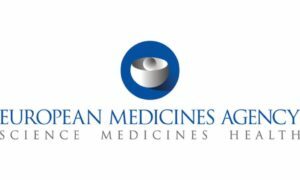 We feel that the EMA guidelines published in February 2016 do not serve the interests of our members. As autistic adults with long-term experience in supporting and advocating for others on the autism spectrum, we object to the following general features of the guideline. 1) The use of the words ‘disease’ and ‘patient’. As autistic people, we can be mildly, moderately or severely disabled, or merely different with the positive features of autism balancing the challenges. Autism, as such, is not a disease we suffer from, and the use of terminology that suggests this perpetuates distorted perceptions of our lives, adding to the stigma and daily challenges that we face. Most of us are not anyone’s ‘patients’ because of our autism, and even temporarily participating in biomedical research does not make us patients. 2) We object to the EMA describing autism as if it were a single condition that varies in intensity only, from mild through moderate to severe, and suggesting that one or a few medicinal products could be developed that benefit all or most people on the autism spectrum, at dosages adjusted to each level of severity. In the light of current research, as well as in our experience as autism advocates, autism spectrum conditions vary greatly in their genetic and other biological background, as well as their combinations of cognitive characteristics and the challenges each autistic person experiences (e.g. Wen et al., 2016, doi: 10.1371/journal.pone.0153329 ; Tordjman et al., 2014, doi: 10.3389/fpsyt.2014.00053 ). This variation is not restricted to a single dimension of ‘severity’ only, in the manner the EMA draft implies. On the biological level, it means different genetic and epigenetic mechanisms affecting a large number of converging pathways, differences in hormonal and neurotransmitter levels and regulation, differences in synaptic functioning, differences in brain anatomy, connectivity and synchronization. Researchers should be warned that adjusting medication for autistic individuals is likely to never be a matter of adjusting the dosage only, based on perceived intensity of external autistic characteristics. Instead, completely different medicinal products are likely to benefit qualitatively different subgroups within the autism spectrum, and some medications that help one subgroup may harm others that appear superficially similar. 3) The guideline suggests that the ‘core symptoms’ of ASD to be targeted through biomedical interventions are the external behavioural features currently used as the key criteria for making a clinical diagnosis (e.g. “social communication and interaction, and repetitive behaviour which include sensory integration dysfunctions”, according to the DSM-5). Further, the guideline suggests that “A clinical effect on core symptoms of ASD should be demonstrated before efficacy on other associated symptoms can be claimed. Generally the development of treatments targeting single symptoms in autism is not encouraged”. The external behavioural features do not reflect a single, shared set of biological features and they are not likely to respond to a single medicinal product in a large proportion of the autism spectrum. The characteristics assumed to be ‘associated’ or ‘single’ symptoms may actually often reflect the core biological characteristics of a subgroup within the spectrum, and thus be the more realistic target for a biomedical intervention. Rather than focusing on the idea of medicinal products for the entire autism spectrum as a single entity, researchers should focus on medicinal products that improve the quality of life for well-defined subgroups of the spectrum, where the target for biochemical intervention is a known or assumed core biological feature. 5) Researchers should be encouraged to involve potential end users, particularly autistic adults who are capable of reflecting on the potential benefits of medicinal products and associated ethical questions, in every stage of the research process. There is evidence that current autism research in general does not reflect the needs and wishes of autistic people or their families (e.g. Gotham et al., 2015 doi: 10.1177/1362361315583818 ), and is often distanced from the everyday reality of the people it is supposed to help. To avoid perpetuating this situation in research on medicinal products, it is necessary to engage autistic adults and carers of autistic children as active participants and decision-makers on ethics committees, project planning teams and steering groups, in the research process itself, and in discourse concerning results and their interpretation. Researchers should avoid arrangements where autistic people’s involvement is limited to taking the medication and answering pre-set questions defined by the researcher on a limited number of occasions. It is particularly important that autistic people become involved in the development of functional scales for the assessment of efficacy, since these should reflect the goals, criteria and subjective experiences of well-being that autistic individuals consider important, not externally defined measures of functioning only. Whenever possible, results of research should be published in a form accessible to autistic individuals and their advocacy organizations, e.g. as open access articles, to prevent autistic people being excluded from discourse concerning their interests because of poverty or other effects of disability.